One of the most important steps to be taken after having a child in the house is ensuring its safety, which is why baby-proofing the house is an absolute necessity. 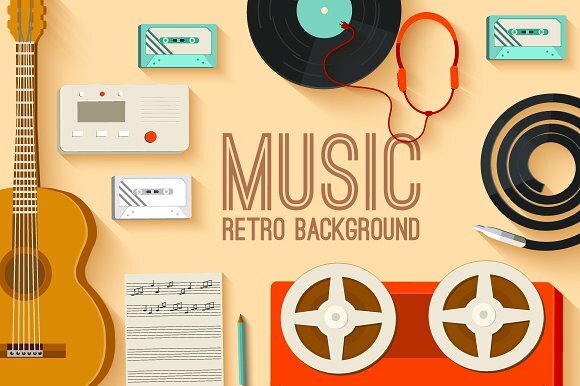 One has to make sure that they take care of all the critical spaces in the house, especially with things like the kitchen, bathrooms, furniture in the living room, and electric appliances. Here are a few tips on how parents can childproof their house to keep their baby safe and sound at all times. Kitchen:The kitchen is the most frequented part of the house, and always a dangerous territory for any child. Therefore, there are lots of precautions that need to be taken in this area so that the children in the house remain safe and secure. The parents can use back burners of your gas stove as much as possible, and turn around the handles of all their pots and pans towards the back of the stove to keep them safe from the child’s reach. It’s always a good idea to keep a fire extinguisher near the kitchen or any fireplaces in general, for any kind of emergencies. 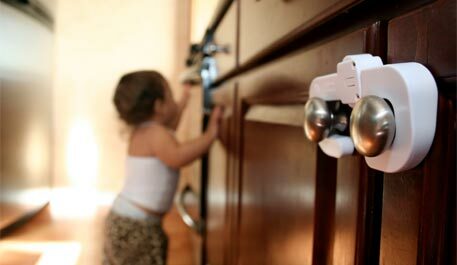 Parents with toddlers should keep all the drawers and cabinets locked at all times with safety latches. For cleaning products, poisonous substances and chemicals, it is best to store them in a cupboard out of the child’s reach, and it should be locked with a safety latch always. All parents with children should ideally make sure that all sharp objects like knives and skewers are kept locked up in a separate drawer, out of the child’s reach. Parents should keep things like plastic wrap and aluminum foil out of reach for all children. Bathroom:The bathroom is another corner of the house which is as often used as the kitchen (maybe more, even) and has a plethora of substances that can cause harm to a child. Here too, one needs to keep a watch, as to what is reachable for a child and what’s not, in order to keep them out of harm’s way. It is best to keep all drugs/medicines in a cabinet and lock it with a safety latch, keeping it out of the child’s way. One should place the shampoos and soaps out of the child’s reach at all times. Dryers and curling irons should always be unplugged, and kept away from water outlets to prevent cases of electric shocks. Parents should make sure that they dispose harmful materials like expired medicines, razors and blades in a wastepaper bin which is covered and kept out of the reach of their children. Parents should get special toilet locks installed in the bathrooms so that their children are safe from them. Using plastic or foam cups in the washrooms is a good way to ensure that there is no danger of glass breaking on the floor and harming the child in any manner. Furniture: A lot of times, parents do not think twice about the furniture in the house and how they can pose a threat for their child’s safety. Being a parent, one needs to take care of the smallest of details to ensure their child’s safety and goodwill. Parents should forbid their children from jumping on furniture in order to avoid nasty falls. 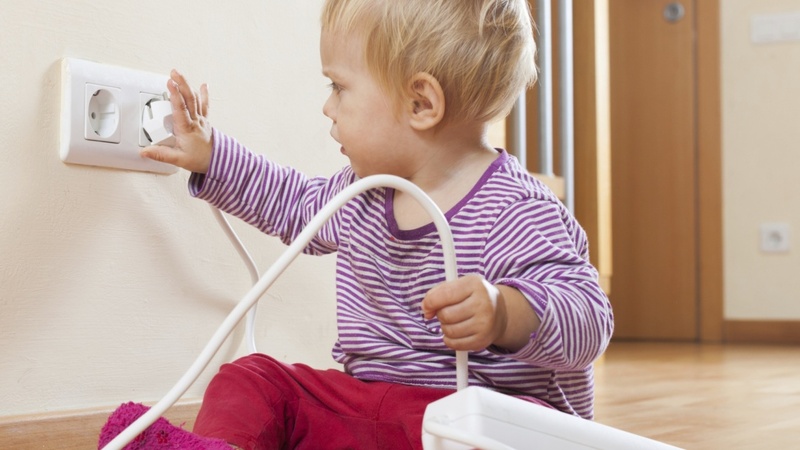 All electric appliances and delicate, breakable items should be kept out of the child’s reach till a certain age. Parents should also make sure that they keep their cabinets locked, especially the liquor cabinet. Bookcases and other furniture should be clearly fastened on the walls to prevent children pulling those items on themselves. Apart from the things mentioned above, parents should also take a look at things like bedrooms, household appliances, carpets and rugs, cords and outlets, doors, windows, and outdoor areas to ensure that their house id completely safe for their child and that no harm can come to the child when he/she is in the house.